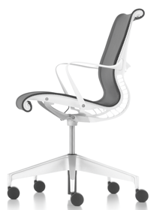 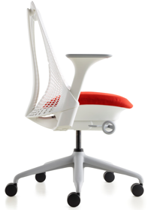 designed the most innovative chairs on earth on earth to meet those needs. 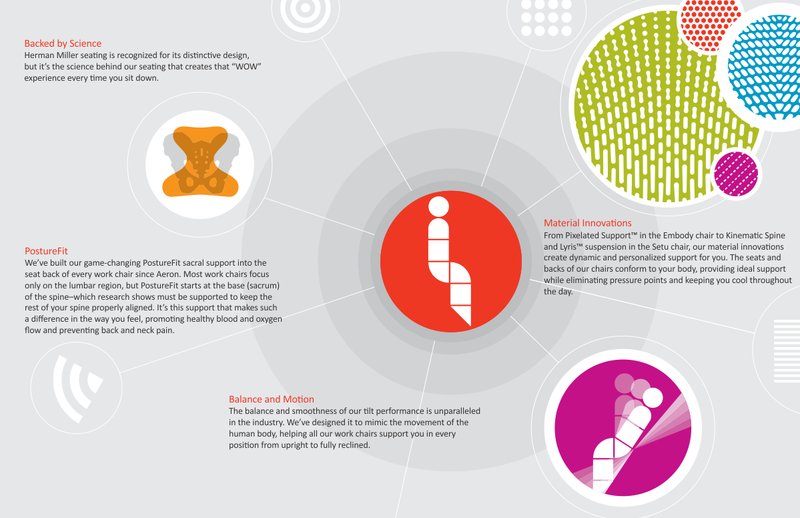 Millions of people spend the majority of their day wih us. 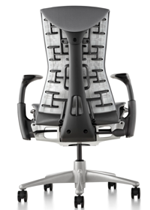 Now it's your turn to try our chairs too. 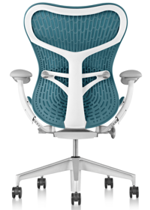 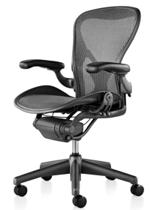 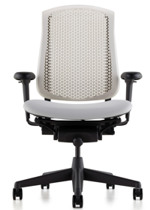 Supporting the bio-mechanics of movement is our first class portfolio of work and multi-purpose chairs, including such breathtaking technologies as PostureFit, Pixelated Support, Kinematic Spine and Lyris Suspensions, you’re assures of the best ergonomic support your body needs for an efficient, healthy and productive day.